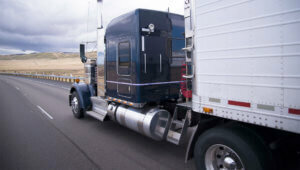 Slider Archive - Pete's Road Service, Inc. 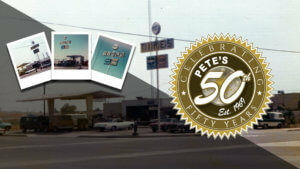 CELEBRATING 50 YEARS OF SERVICE Since 1969 Pete’s has specialized in tire sales and mechanical services for Trucks, RV’s, Forklifts and Construction Equipment; with 24 hour tire sales and service and 10 drive in locations throughout Southern California. 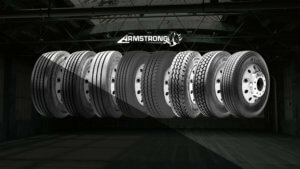 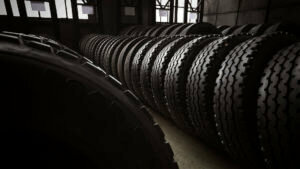 WE KNOW TIRES. 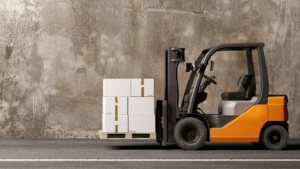 WE OWN SERVICE. 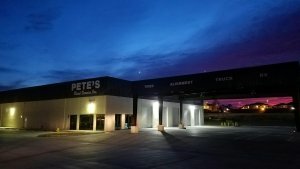 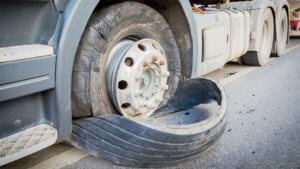 Since 1969 Pete’s has specialized in tire sales and mechanical services for Trucks, RV’s, Forklifts and Construction Equipment; with 24 hour tire sales and service and 10 drive in locations throughout Southern California.